Over 30 years of rotordynamics focused R&D funded by DoD, NASA, DoE and commercial concerns have allowed RSR to generate advanced, multidisciplinary, modelling and simulation capabilities that accurately determine rotordynamic characteristics of complex systems. RSR's RAPPID™ software library integrates stress, thermal, contact mechanics, multibody 3D rotordynamics, flow network, and multiphase/multispecies CFD for advanced transient simulations of rotating machinery in 2D or 3D to provide a clear picture of system performance from concept to end of life. The modules of the RAPPID™ software library are available for purchase or lease in either executable or source code format. RSR's advanced rotordynamic analysis software provides several different fidelity levels: 2D transfer matrix using cylindrical beams, 2D FEA using tapered beams, and full 3D FEA using solid elements. Rotordynamic coefficients are available from RSR's extensive library which covers most types of bearings, seals, dampers and aero components. RSR's advanced CFD models feature 2D (film averaged) and 3D formulations with physically realistic assumptions to generate more accurate and reliable results for interconnection forces. 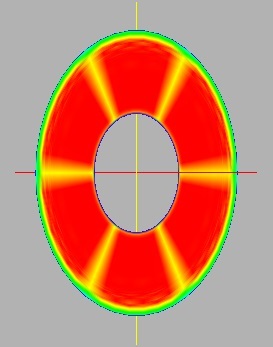 Only Navier-Stokes based solutions are implemented in the RAPPID™ software library to eliminate the limiting assumptions associated with traditional Reynolds equation approaches to thin film analysis. Navier-Stokes based bearing analysis software provides advanced capabilities for determination of hydrodynamic, hydrostatic, and rolling element bearing rotordynamic coefficients. 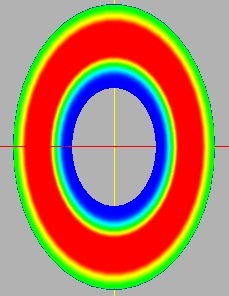 The 2D solver models the entire Stribeck curve allowing simulation of clutch lockup and highly eccentric bearings. 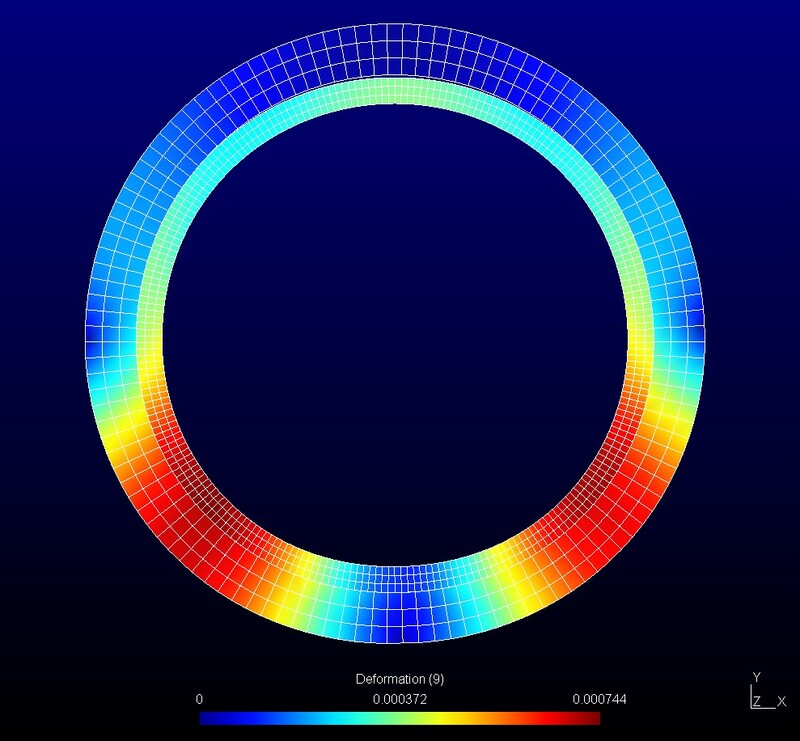 Navier-Stokes based seal analysis software provides advanced capabilities for determination of labyrinth, honeycomb, smooth, and spiral groove seal rotordynamic coefficients. 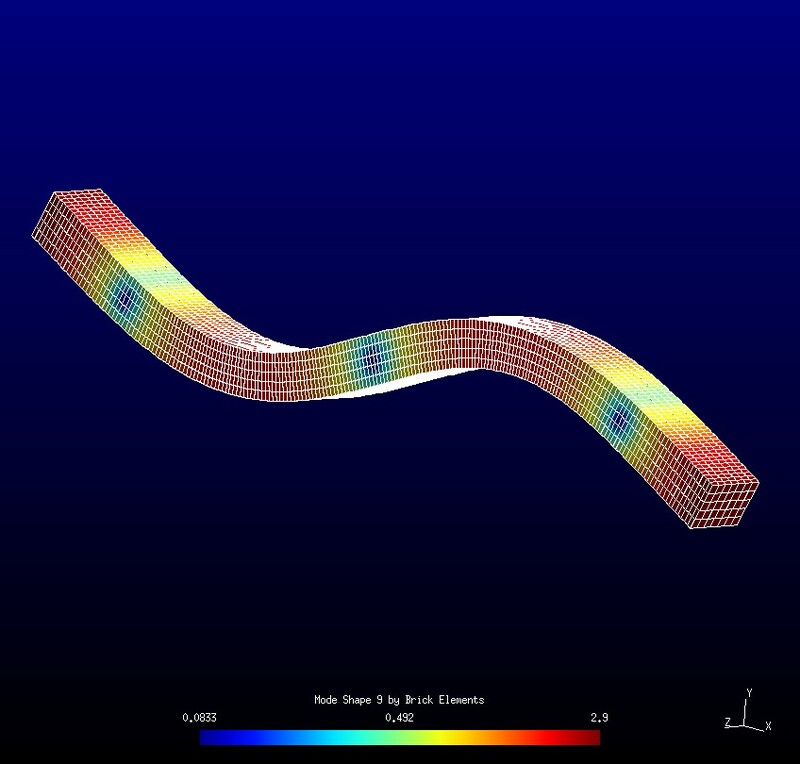 Navier-Stokes based squeeze film damper analysis software provides advanced capabilities for determination of sealed and open damper configurations including damper rotordynamic coefficients. 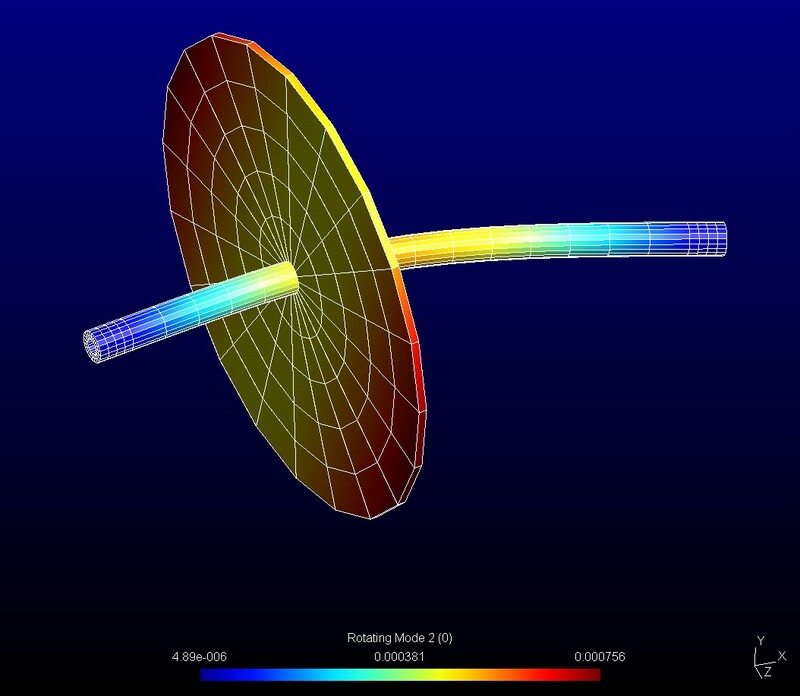 RSR's unique solution conserves both mass and momentum through the entire flow field, including cavitated regions, which allows accurate simulation of outgassing and gas injestion. Navier-Stokes based 3D CFD analysis software provides advanced capabilities for determination of both blade to blade and stage to housing rotordynamic coefficients for centrifugal, mixed and axial flow wheel configurations.